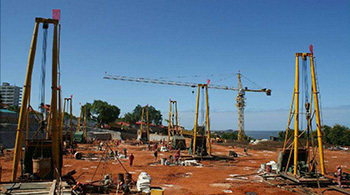 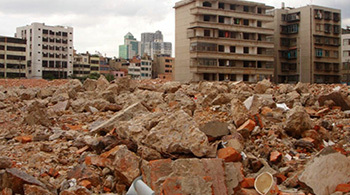 The piling construction can be divided into pore-forming & into piling. 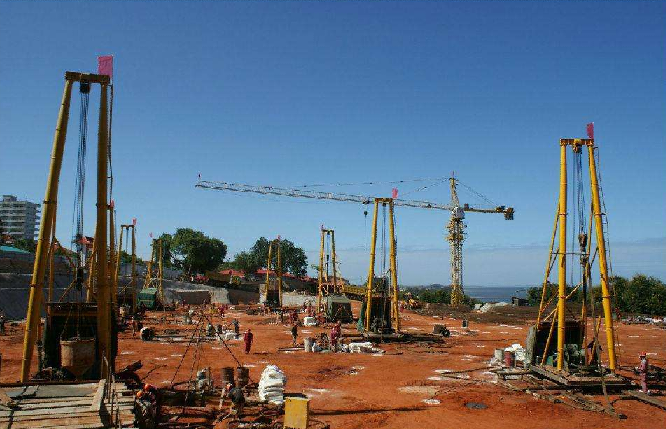 So the foundation quality inspection can be also divided into two aspects: the quality control of pore-forming & piling-forming, The pore-forming is the first step of cast-in-place bored pile engineering. 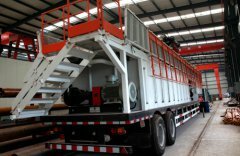 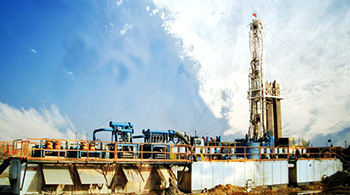 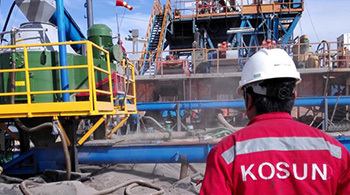 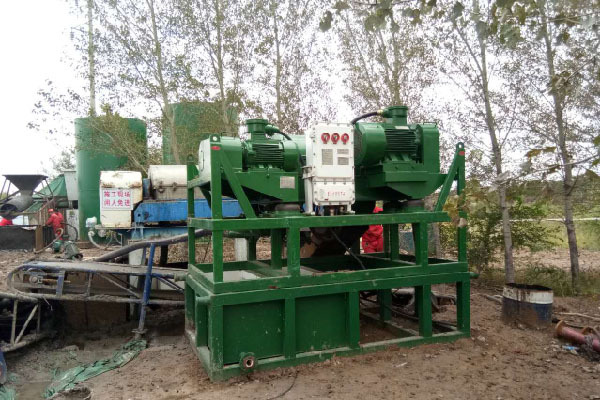 As the drilling operation is completed underground & in the water, so it is difficult to control the quality, Any complex geological conditions or construction errors may generate the hole collapse, necking, pile hole deflection, sediment thickness, etc.. 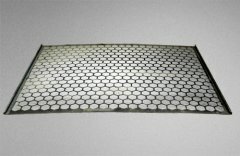 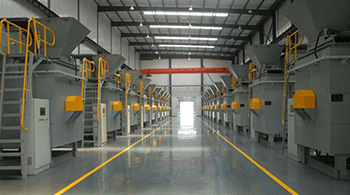 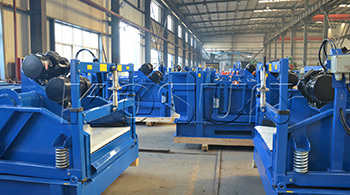 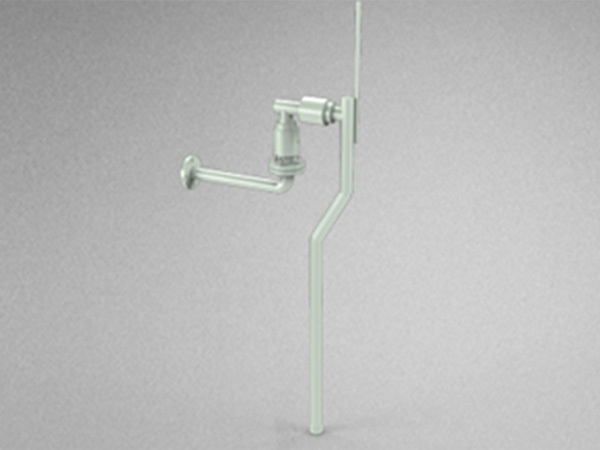 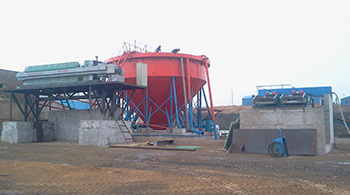 The pile quality detection can be divided into the bearing capacity test and the integrity test. 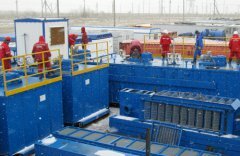 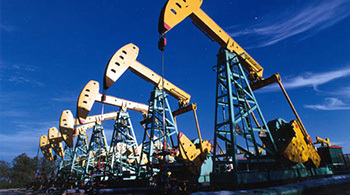 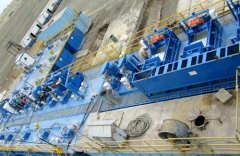 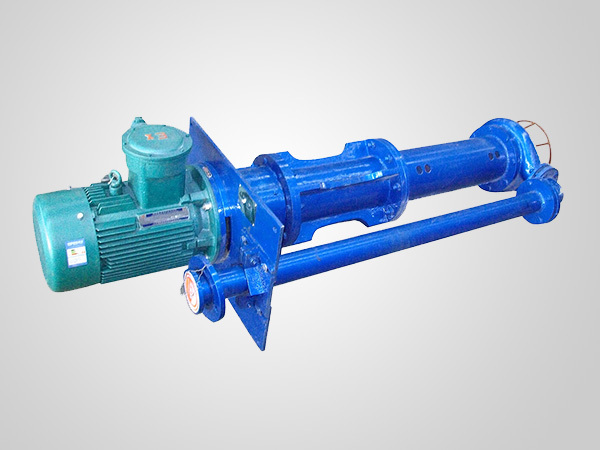 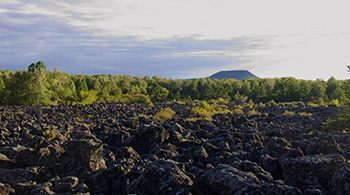 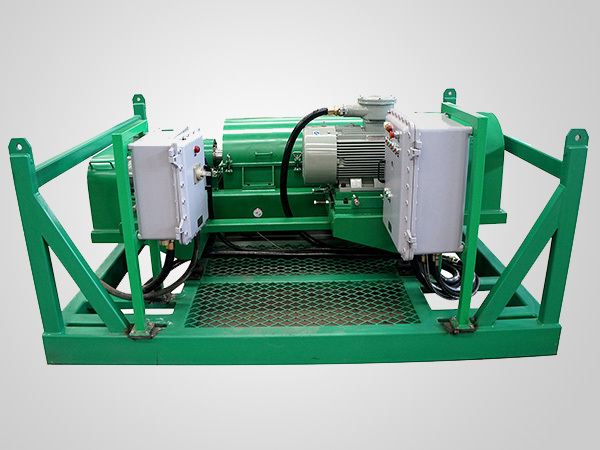 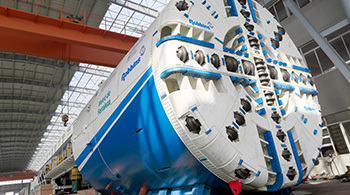 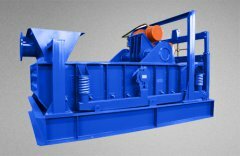 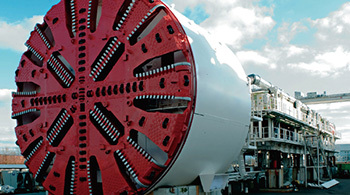 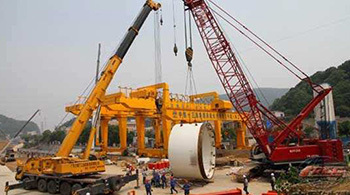 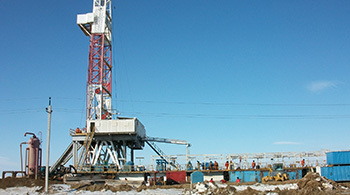 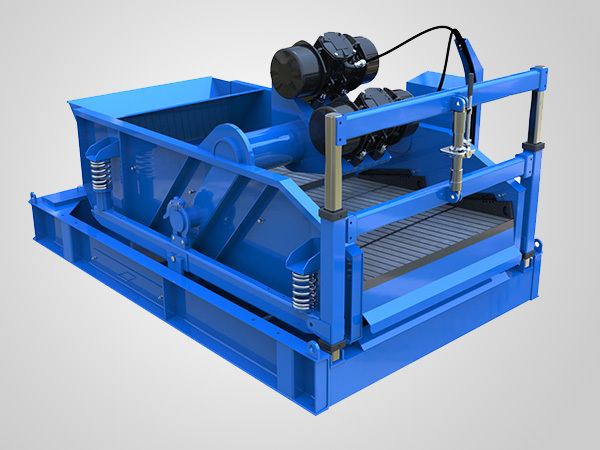 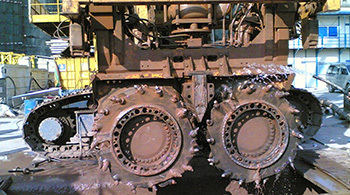 In the pile-forming, the rotary drilling needs mud lubrication and drilling cuttings carry. 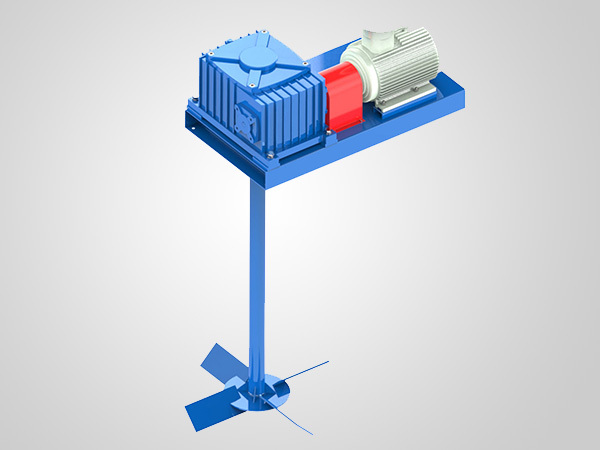 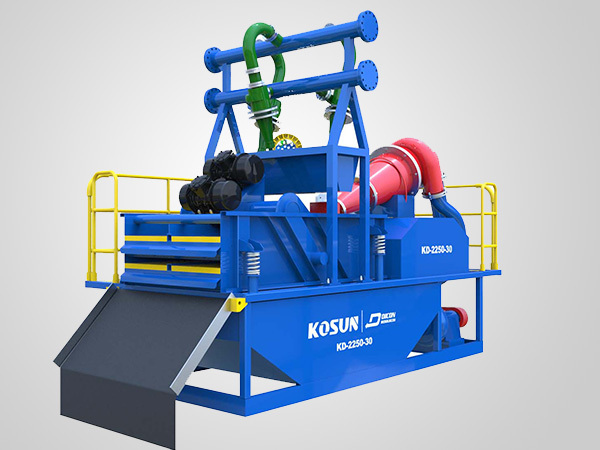 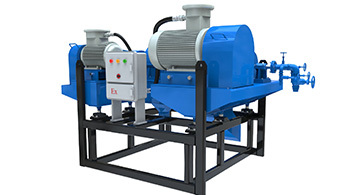 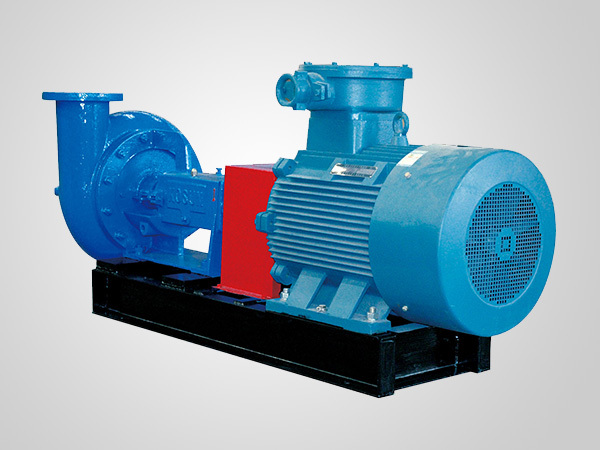 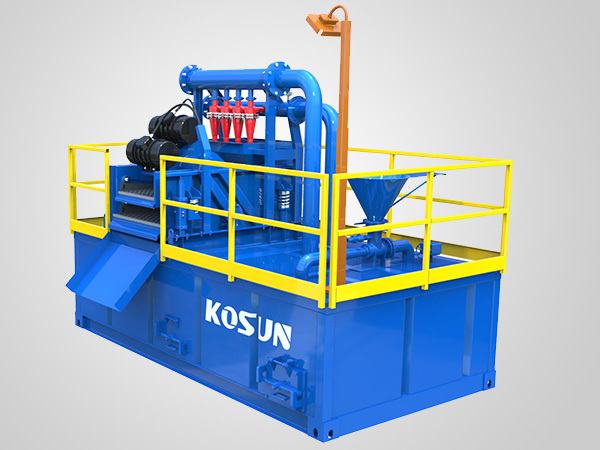 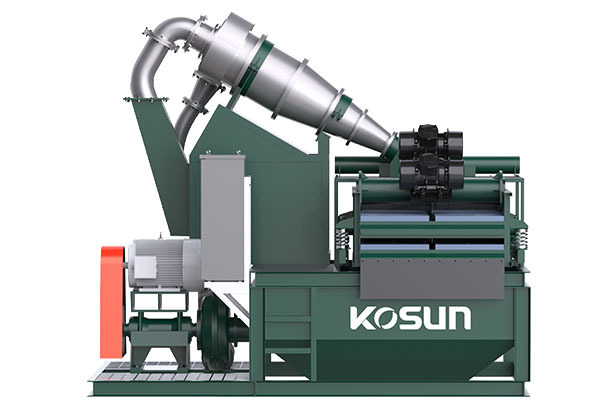 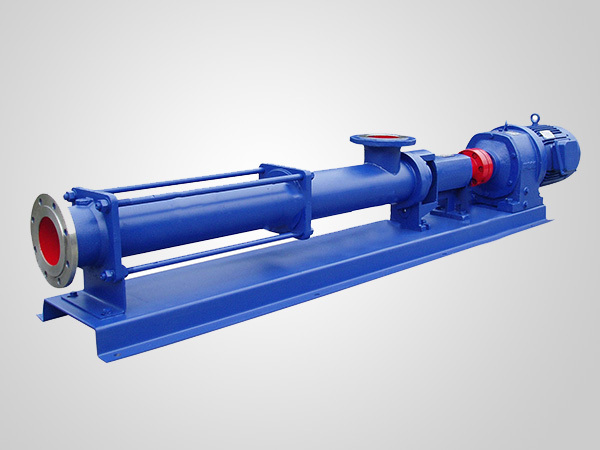 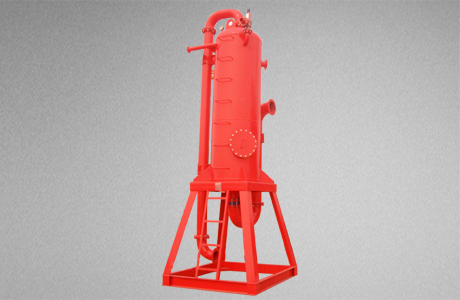 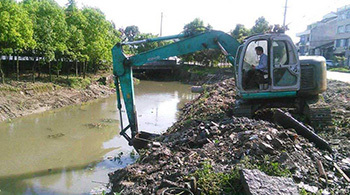 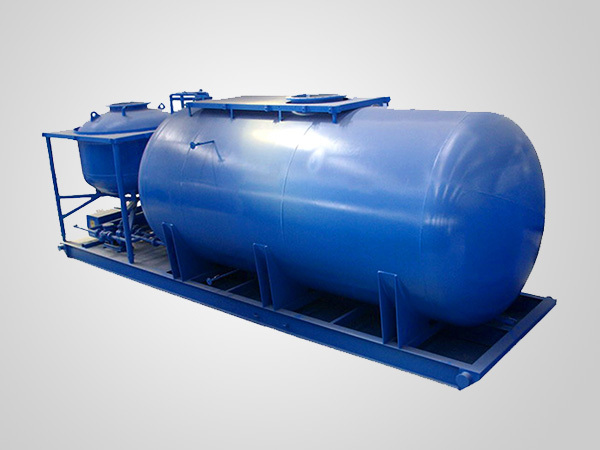 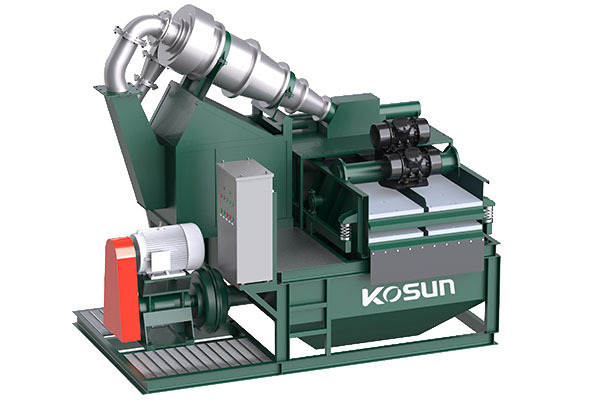 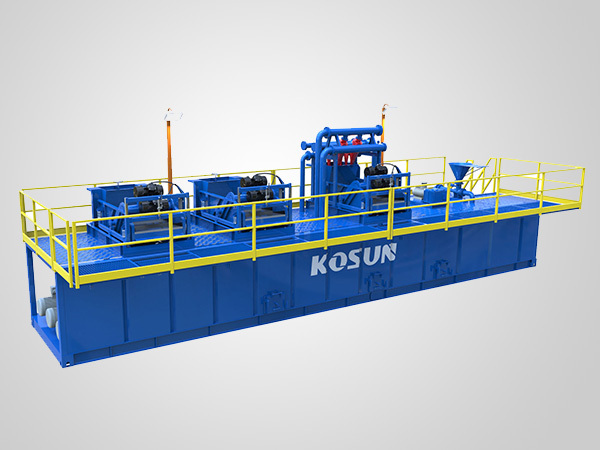 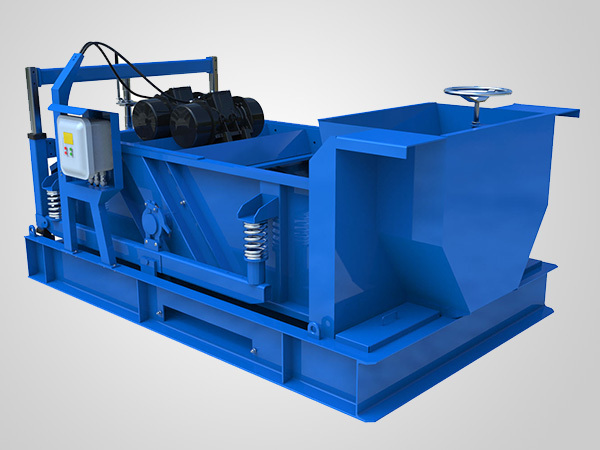 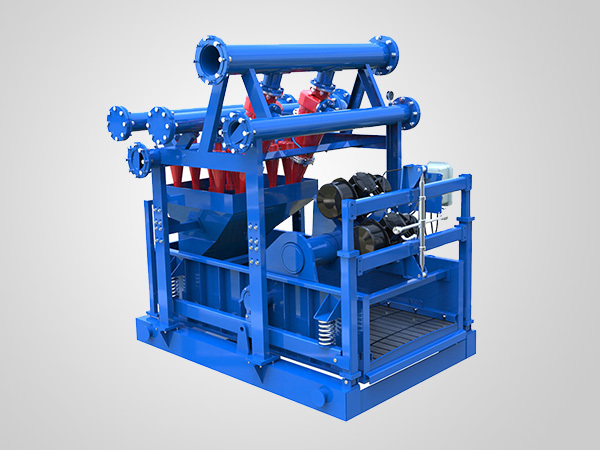 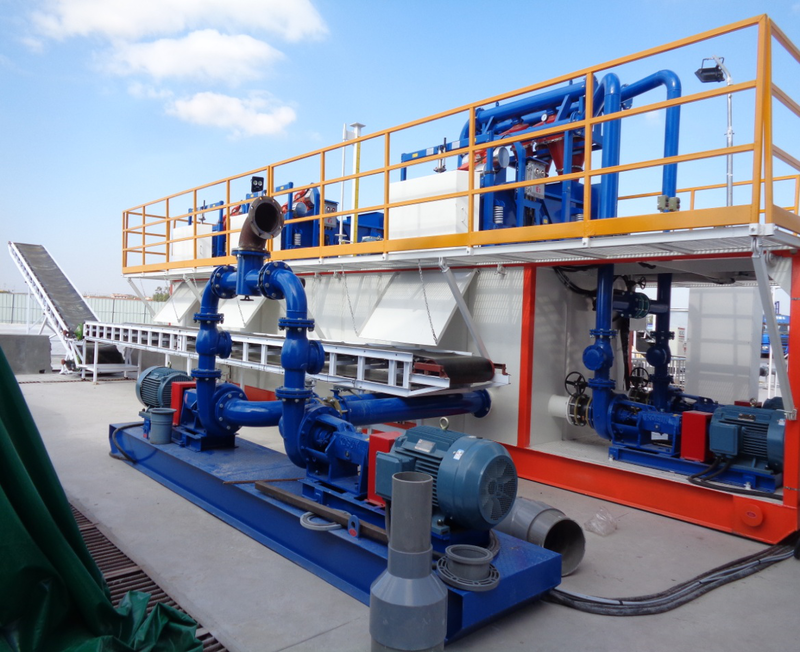 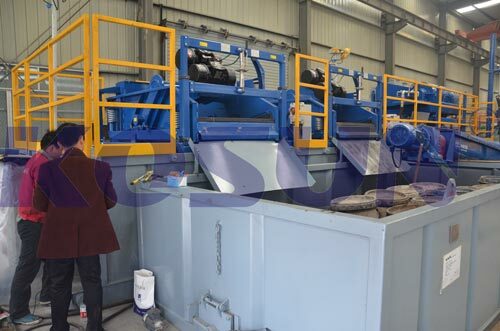 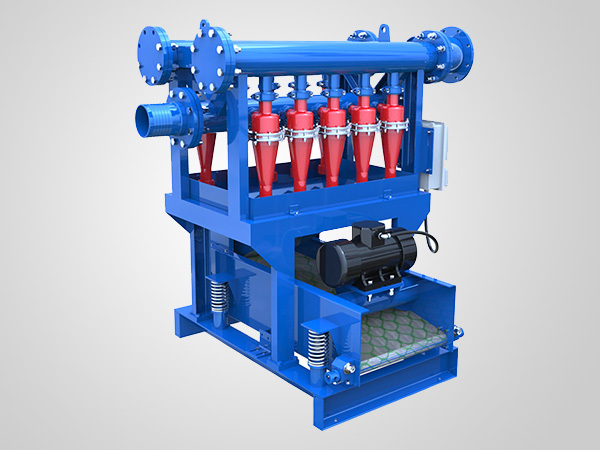 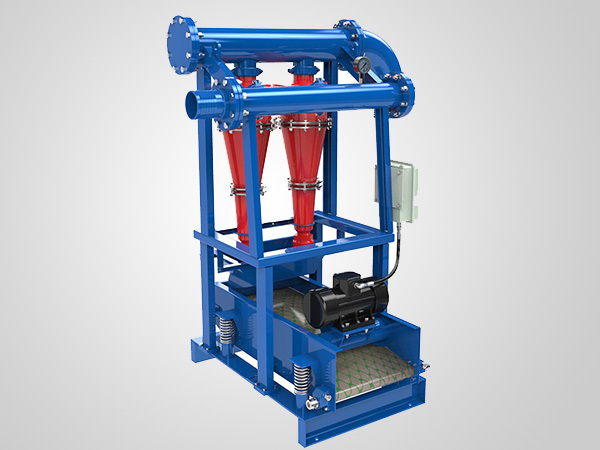 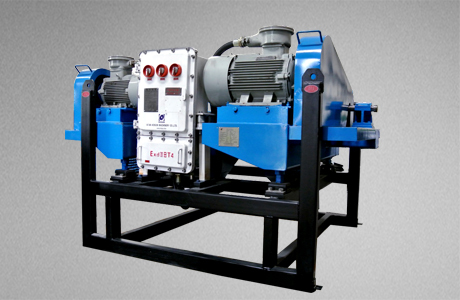 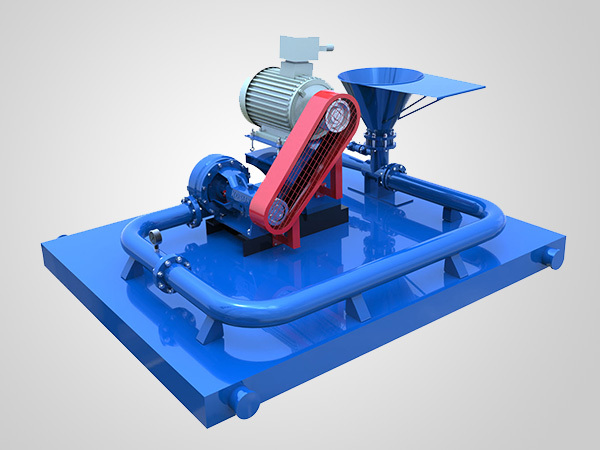 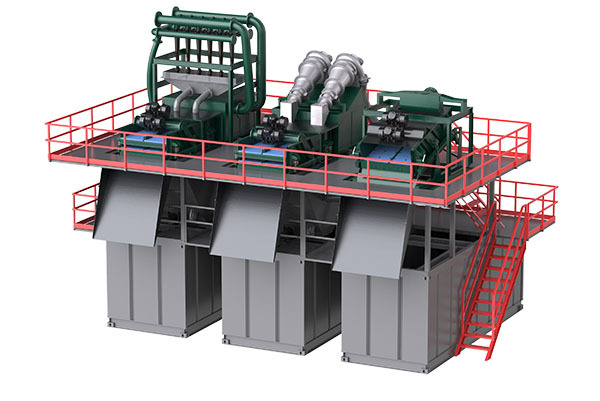 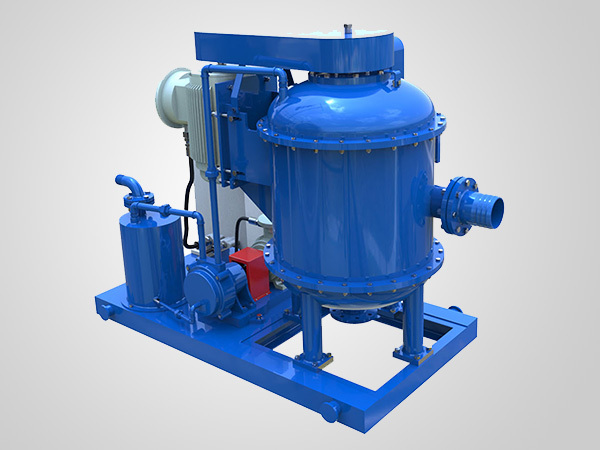 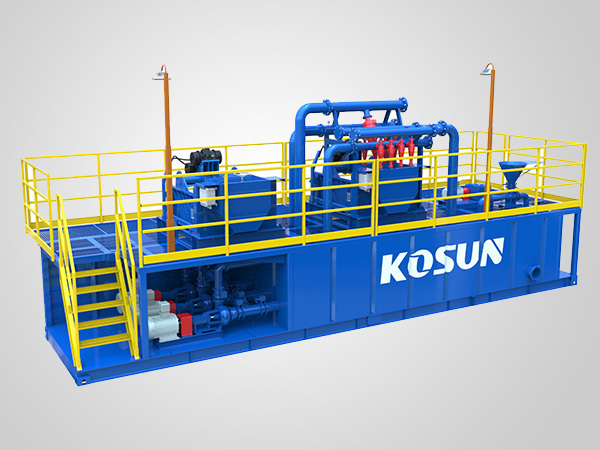 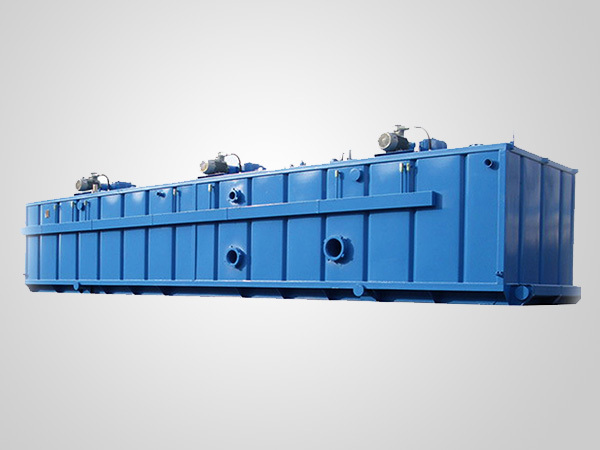 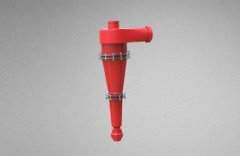 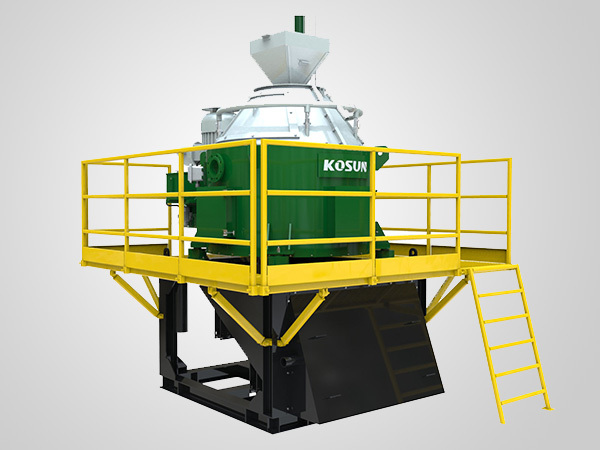 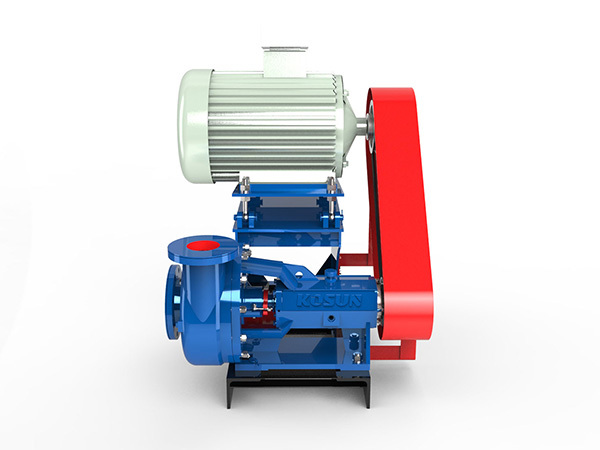 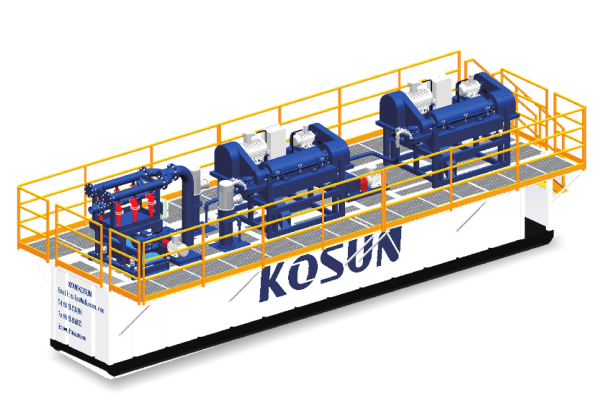 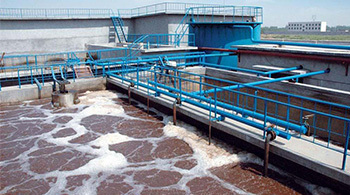 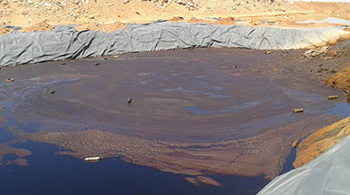 The slurry treatment system that made by Xi'an KOSUN Machinery Co., Ltd. can complete solid-liquid separation from the mud, which can meet the requirement of the operation condition. 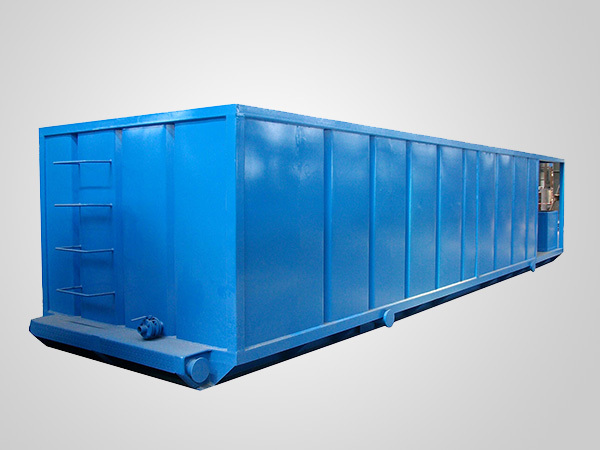 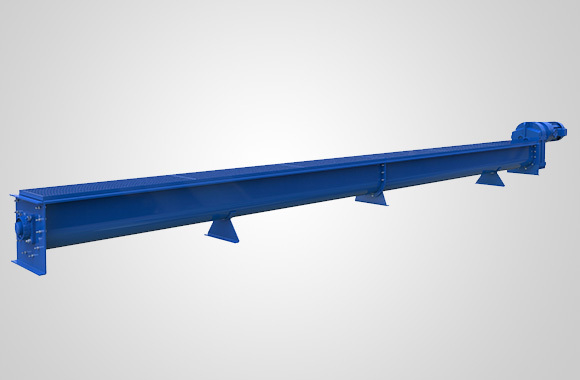 with the advantage of simple structure and small occupied area, convenient transportation, good use effect.